Did you really think number one on the list was going to be anything else? When it comes right down to it, Marshall IS metal. 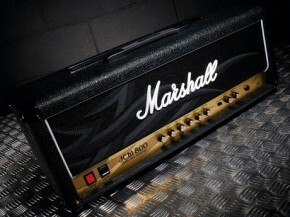 Marshall invented that sound we all love and is still building great amps today.